Hair Treatment – Frizz Tamer. Rash, Stings and Burn Cream. Cuticle Treatment. keeping toes clear of fungal infections. olive oil, macadamia oil, beeswax, lecithin propolis, raw honey. Process all ingredients, Spoon into 4oz dark glass jar. are brimming with proteins which make marvellous conditioning and strengthening masks. Egg yolks and egg whites make magnificent ingredients for facial treatments. Apply egg white all over your face and wash off after 5 -10 minutes. This facial treatment will cleanse your skin and reduce appearance of wrinkles. as a make-shift band aid. -- Apply pressure on this band aid to stop the bleeding. The egg membrane will act as a band aid and be a source of scar-fighting nutrients. Recipe for Silky Summer Legs, or winter, fall and spring. from beauty and hygiene products! Can you believe that? 2) Anything you put on your skin has to be checked, even laundry soap.ewg.org -check your products. Oil Cleansing Method, wash skin with a mixture of two oils. see oil cleansing method at Crunchy Betty try a 1:3 ratio of castor oil and jojoba oil. Can mix oils in hand, or mix in a bottle for convenient use. and then steam face for a few seconds with a hot washcloth. After gently wiping the oil from face with hot washcloth, work a tiny amount of silky jojoba onto skin. Whaaa? Oil? On mah face? Doesn’t that defeat the purpose? But it works. And amazingly. Skin feels so soft and clean and healthy, no stinging, no uncomfortable tautness... And achy inflamed skin rebounds much more quickly after a breakout. It feels like a miracle, like the coolest secret ever, a savior for skin troubles. 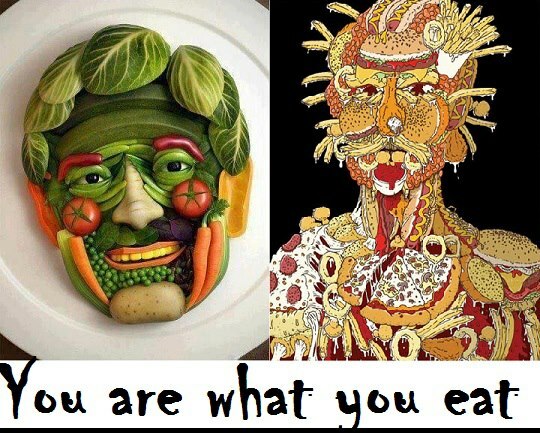 so what we eat comes out through the skin -- just as it also goes through the liver. so then damage the liver- a never ending circle. artificial colours, flavours, preservatives etc; and toxins. which cause dis-ease eg heart dis-ease, diabetes, auto-immune dis-ease /chronic fatigue etc. Take the Crunchy Betty Honey Challenge! "Why You Want to Wash Your Face With Honey? It is antibacterial and antimicrobial. It will get off any lingering nastiness that’s thinking about setting up camp on your face and creating pimples. It is slightly drying which means it helps soak up any pimples or oiliness. It is also incredibly moisturizing. Seems like a double standard, doesn’t it? But it’s true. Honey sinks into your skin and moisturizes like you wouldn’t believe. as well as perform a little anti-aging action. It’s great for acne, aging skin, normal skin, dry skin … honey loves EVERY SKIN TYPE. It is healing and helps repair acneic sores and scars. It’s 100%, absolutely, positively natural, great for your skin, and such a SIMPLE addition to your routine!" OK I think keeep a jar in the shower caddy, better than doing it at the basin/sink. is that whatever you slather onto your skin will absorb into your body and enter your bloodstream. 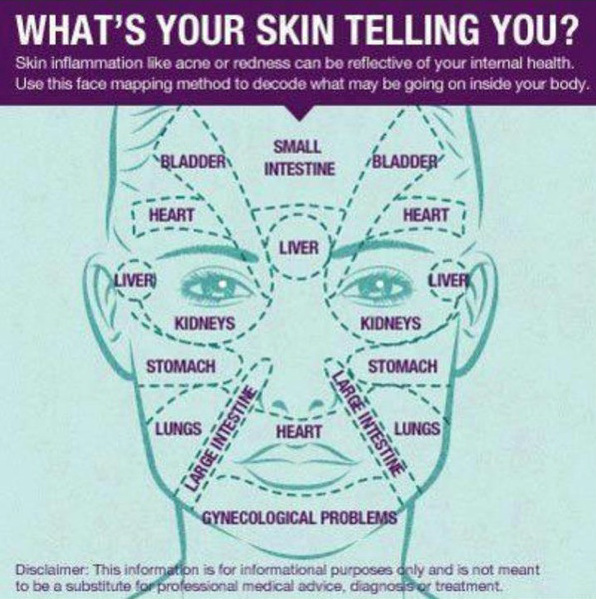 This is why it's so important to avoid personal care products containing questionable chemicals! and coconut oil is well-known for its skin care benefits. 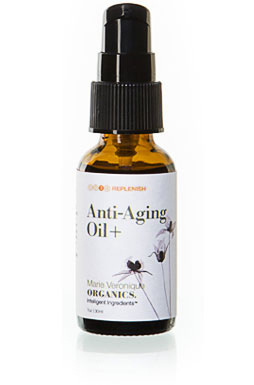 and can help improve the appearance of skin with its anti-aging benefits. due to its stability and resistance to oxidation and free radical formation. Plus, he believes it reduces our need for the antioxidant protection of vitamin E.
Like Dr. Peat, many believe coconut oil may help restore more youthful-looking skin. by helping to keep your connective tissues strong and supple. 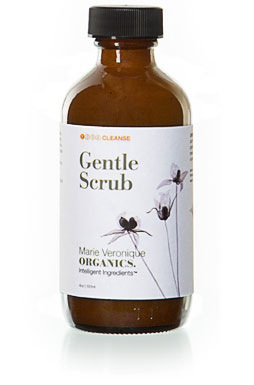 It also aids in exfoliating the outer layer of dead skin cells, making your skin smoother. 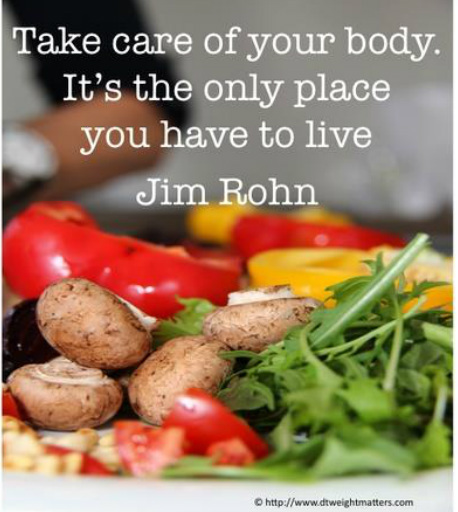 Ideally, you'll want to avoid toxins and feed your body with proper nutrition both inside and out. If your diet and overall lifestyle is poor, it tends to be reflected in your skin and hair. it's a strong indication that your body is deficient in omega-3 fats. as omega-3 deficiency is as rampant as vitamin D deficiency. and far more sustainable than fish oil. 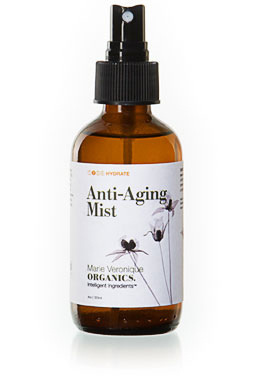 a potent antioxidant that has been identified as being beneficial for your complexion. both from medical scans and harmful UVA sun rays. Yes, it actually works like an internal sunscreen! with added essential oils eg rose, geranium, lavender. 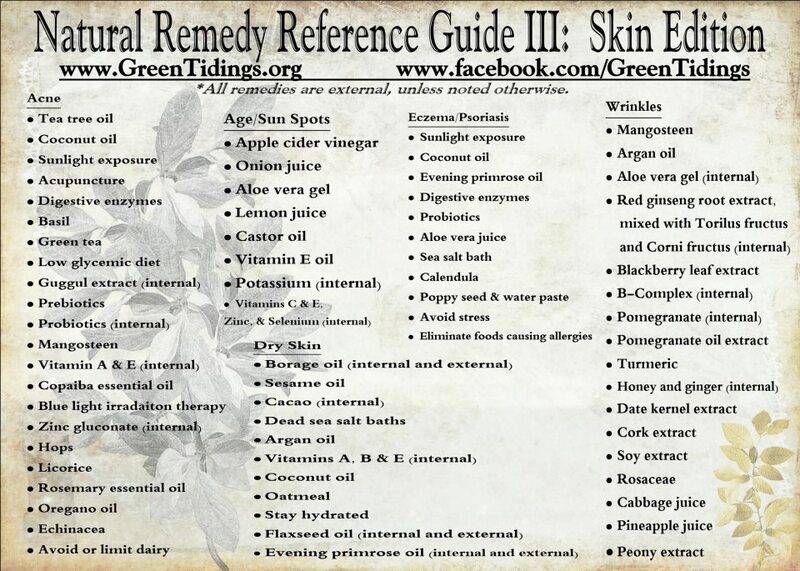 For beautiful skin-Ok, so this isn't a remedy per se, but it's definitely worth mentioning. sloughing off dead skin cells, and just making your skin look and feel great overall. It can also be used directly on pimples to reduce their size and inflammation and get rid of them faster. For drawing out infectionsThough I chose to use activated charcoal, I could have easily used clay in its place whenhealing my son's infection. Clay, like charcoal, has that same ability to draw out toxins and harmful bacteria. Avoid ANY product that contains triclosan as an ingredient on the label, not only because of the new decreased muscle function finding, but also because of its impact on hormones/thyroid. is by consuming vegetables and fruits ---that are high in carotenoids. is produced only by the microalgae Haematococcus pluvialis. in the algae that is part of their staple diet. can help make your face actually look healthier than being tanned. the more attractive they were found to bexiii. so if you want a healthier and more attractive skin color, you are better off eating a healthy diet. much like omega-3 fat, because of its multi-varied health benefits. so I recommend taking a separate astaxanthin supplement for most people. Studies suggest the ideal dose is around 10-12 mg per day for clinically relevant benefits. Natural Sunscreen Updates (long list of sunscreens she has reviewed). the skin cannot expel /breathe as required. note-When healthy - the perspiration will be sweeter. 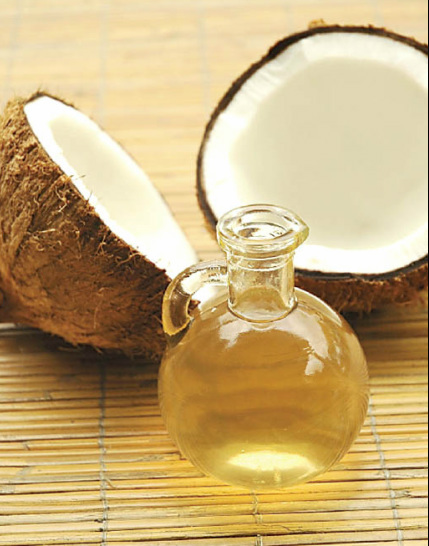 Easiest recipe- mix coconut oil, baking soda, arrowroot or cornflour, few drops of oil-eg peppermint - it works. Mix with 8 T melted coconut oil, store in a jar. 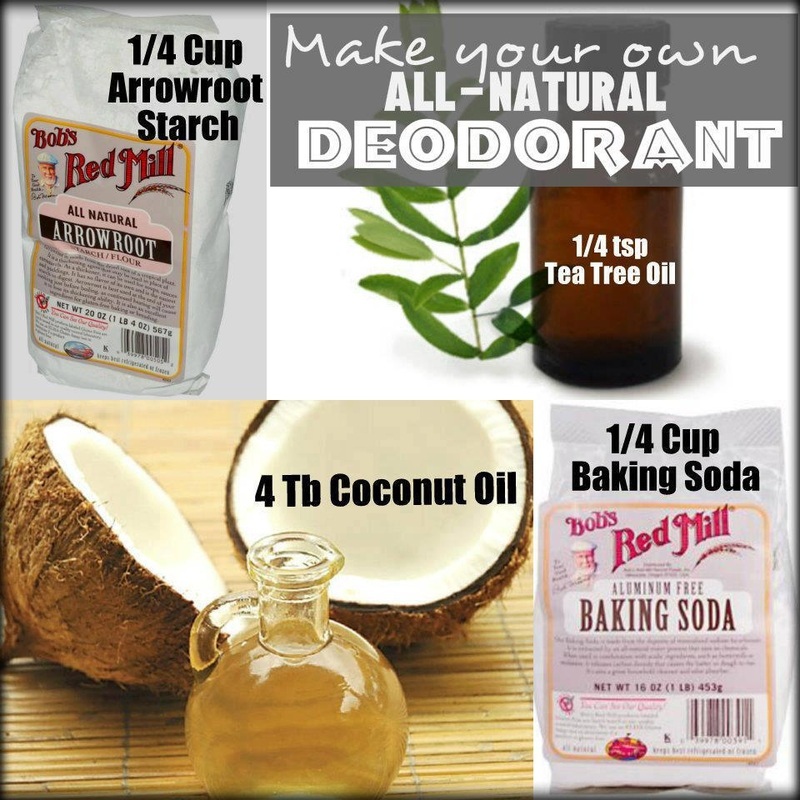 NOTE-If you have sensitive skin, try 1/8 cup baking soda and 1/2 cup arrowroot. 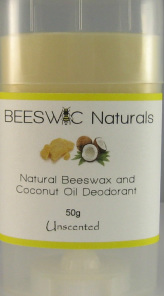 antibacterial & deodorant on its own. 1. Make sure your baking soda isn't clumpy. 2. Mix well baking soda and starch. a thick paste (almost like playdough). 4. Spoon the paste into a cut piece of plastic wrap or into a sandwich bag. 5. Place the wrapped mixture inside your toilet paper tube. Push it down so that it reaches the bottom, so there is more of the mix above the rim, making a mound, as in the picture on site. 6. Wrap the excess plastic wrap or sandwich bag over the mound and place in the fridge until hard. To use, remove plastic wrap, and rub on. When the mound on top is finished, push up inside the tube so you have more sticking out. Baking soda stops odour, and is an antibacterial. is antibacterial, antifungal and odour blocking. Organic Coconut oil, soda with added essential oils eg lemon OR coconut oil. The organic fruit /veggie face also needs, nuts/seeds, sunshine, exercise, a good night's sleep, a thankful heart- knowing God's love.